What Do Parents Want from a Gifted Organization? 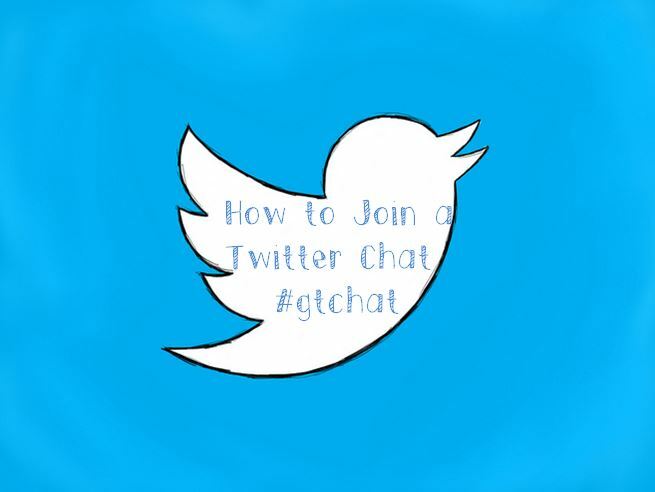 This week, participants at #gtchat on Twitter had the opportunity to tell gifted organizations what they wanted to be offered to parents. A full transcript may be found here. Missed the chat, but still want to make your voice heard? Below are the questions. Feel free to leave your answers via comments on this post! Q1) Do you belong to a gifted organization or group at any level –local, state, national? Q2) What do you look for from a gifted organization – information, support, advocacy? Q3) How do you prefer information to be categorized – by age, grade. or level of giftedness (G, HG, PG)? Q4) Are you interested in the latest research on topics such as neuroscience, executive functioning, etc.? Q5) How do you prefer information delivered – email, digital magazines or mobile apps? Q6) How often would you use online components – Twitter chats, webinars, Google Hangouts? Q7) Do membership fees play a role in your decision to join a gifted organization? Q8) How likely would you be to attend a conference & what would influence your decision? Q9) How can organizations foster an atmosphere where parents and teachers can come together?